Sweden is so much more than IKEA, ABBA and Midsummer celebrations. landscape ranging from lakes and dramatic mountains to wide open fields and white sandy beaches. 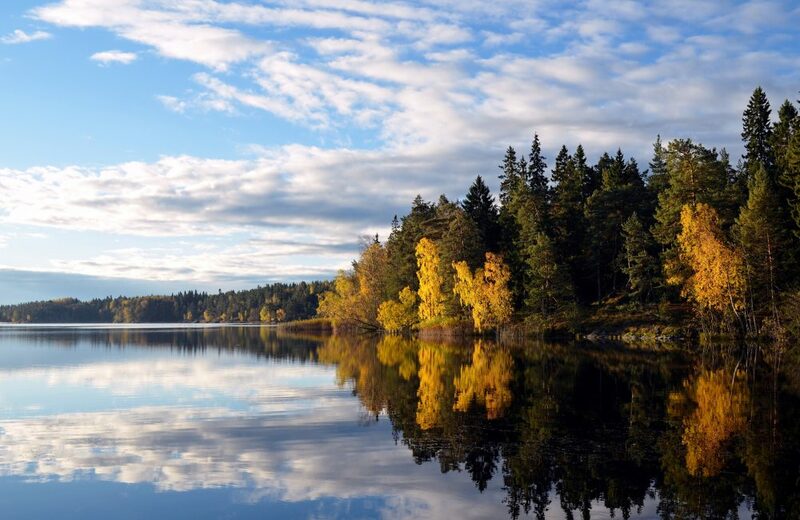 With almost 20 hours of daylight in summer, Sweden is the ultimate incentive destination for a summer incentive trip. 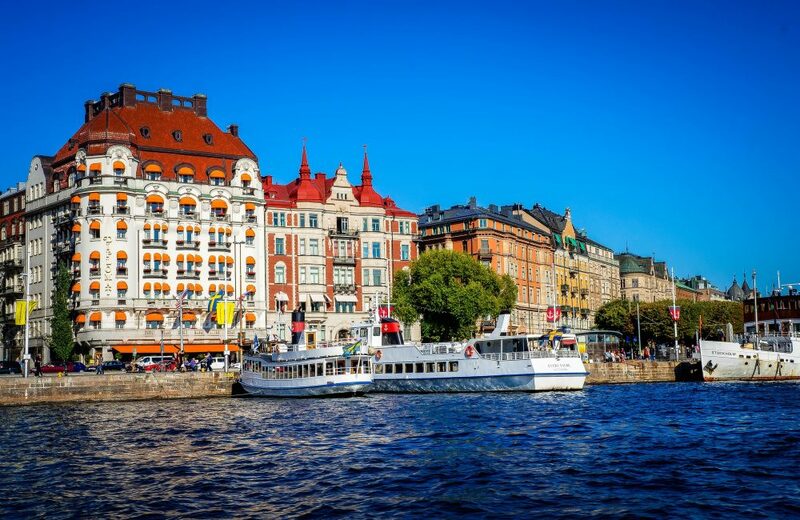 If you are looking for world class seafood, high quality restaurants, a beautiful coastline and archipelago to die for, then Gothenburg is the place to go for your Swedish incentive trip. From kayaking and canoeing to a lobster safari, Gothenburg is truly a unique destination, perfect for a bespoke incentive programme. To experience something truly unique – take the tram to the archipelago’s car-free islands with their quaint little villages and wave-washed rocks. Go on a speedboat adventure and rent an island to enjoy a prawn buffet in the enchanting archipelago. 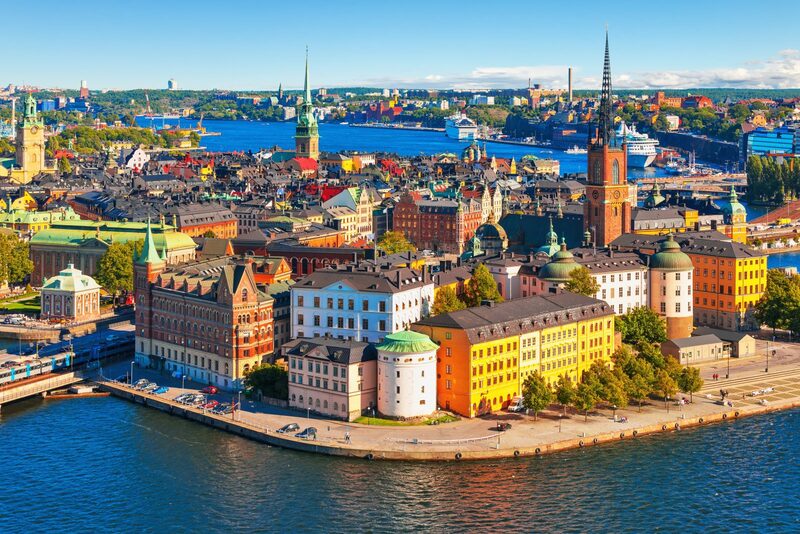 Known as the “Capital of Scandinavia”, Stockholm is an extraordinary place to host a world-class incentive event for your group! Wow your group with activities like a thrilling speed-boat safari in the famous Stockholm Archipelago or host your own Noble Prize Dinner at one of the many unique and amazing venues. Stockholm is the incentive destination to please anyone from a culture buff to an adrenaline seeker, especially if they have a love for food. Stockholm doesn’t disappoint! Contact us for your next unforgettable incentive trip! 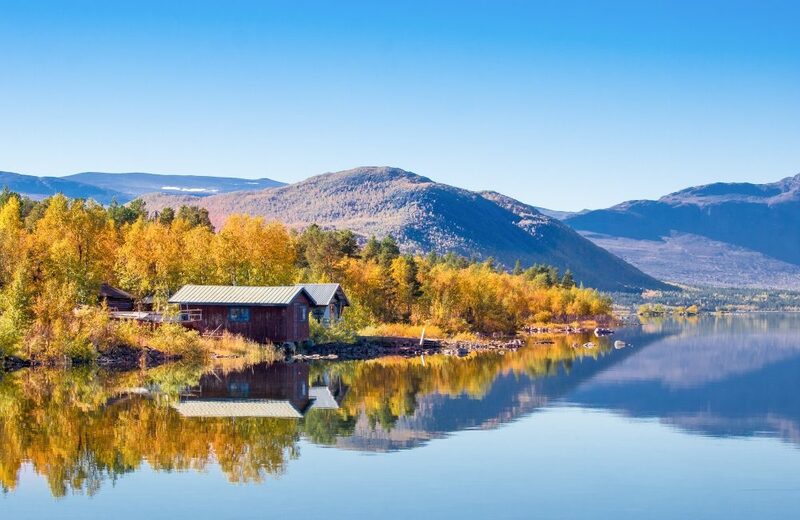 Northern Sweden is a paradise for outdoor activities. 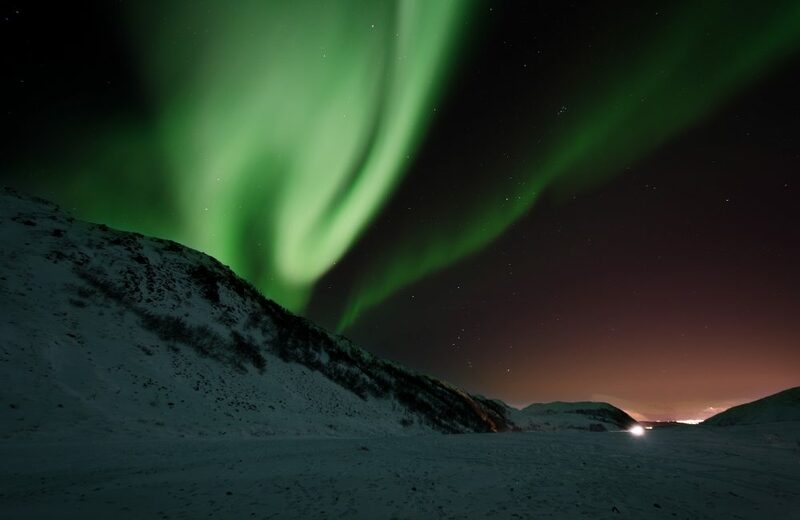 For an incentive trip that is truly unique and awe-inspiring, Swedish Lapland is unbeatable. It is a land of extremes, where you can stay in an ice hotel or in a tropical tree house, go dog sledding across a winter wonderland or ski in shorts in the middle of summer. 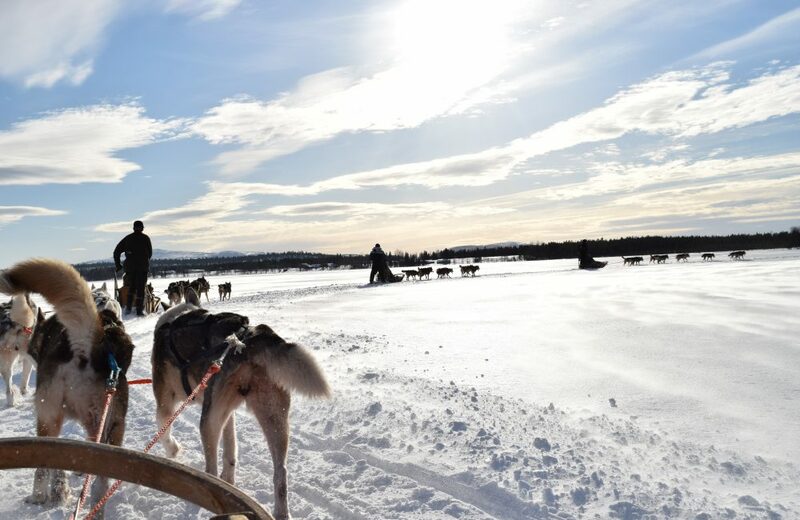 An incentive trip to Swedish Lapland will never be forgotten but will be hard to beat as there aren’t many places where you can sleep in an ice hotel, meet reindeers, see the northern lights, travel by dog sleigh and even possibly spot Father Christmas….